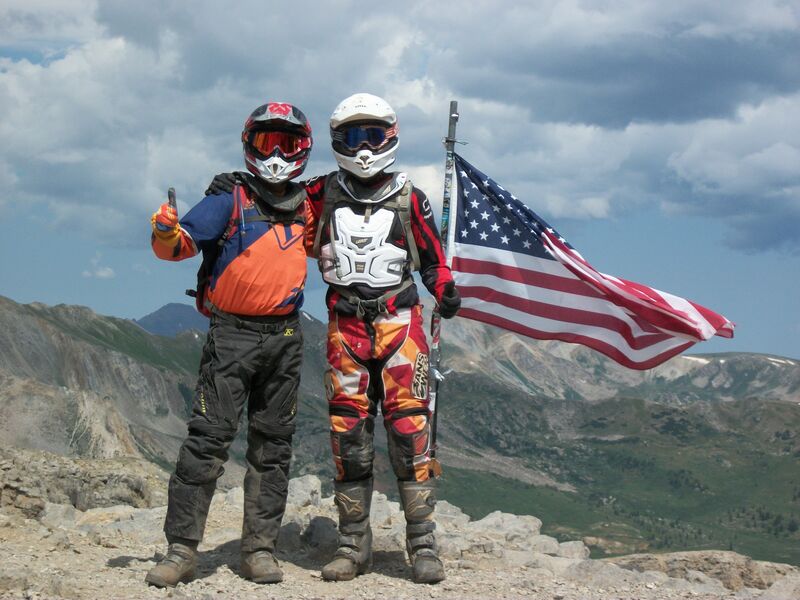 Shade / Bald Eagle (7-mountains) - Page 2 - DAMN Riders - No rules, Just ride! This is so upsetting that the DCNR acts without any input from the motorized community. Last fall I went to Harrisburg with PaOHV to have a sit down with the Secretary of the DCNR and he didn’t show up for the meeting. He sent various representatives instead. Then he walked by us after the meeting and didn’t say a word. PaTRA needs to take some of the local business owners who will be affected by this 5 month closing to a meeting with the local politicians. Then everyone should walk into their State Representatives office and inform them of what is going on and how it is hurting the community. This is the official wording handed down from the State Forest Department. "The Shade Mountain Off-Highway Motorcycle (OHM) trails on State Forest lands are OPEN to motorcycles from the Friday before Memorial Day through the last full weekend in September (summer riding season) and from the day following the last day of the regular or extended antlerless deer season as established by the Game Commission through the following April 1 (winter season)"
Can someone please translate this bureaucratese into English? Please DO NOT ride in Shade Mountain during the Closed periods. We have to respect the periods else we risk loosing another riding area! Hopefully our progress in Maryland will be a shining example of the good that can come from properly created trails! After lots of thought and concerns regarding negative trail impact and tread damage during the expected mild winter riding season, the District is announcing the following statement today on its website and Facebook page. This past year, we’ve had historic wet conditions – wettest year on record (dating to 1887), wettest summer on record, and third wettest fall on record. The fall wet weather resulted in doubling the normal amount on rainfall. The results would be damage, erosion and tread surface displacement to the current OHM and Dual Sport Motorcycle Trail Systems if opened for riding. To prevent further damage to both trails, the winter riding season is closed. The purpose of this is to preserve the single track trails and minimize additional work needed to keep the trails open. I know initially I told everyone we were going to monitor the weather and frost layer before making a closure, but this would have been too difficult and just created confusion for riders. Currently, riders assume after December 09 they can ride. I know we will have some confusion, but we are hoping the clubs can help spread the word of the closure to riders. This closure applies to all single track and gated Rd/trails. All roads and drivable trails open to all license motorized vehicles will remain open. Winter Riding Closure Signs will be posted at trail heads and parking areas. Clubs like yours are important to educate riders and maintain these unique trail systems. Funny how they think rocks can be impacted. I haven't seen anything about the ATV trails at Michaux. There are quite a few wet spots there.